There are many voices out there today, saying that science and religion are incompatible. What are these myths that circulate so frequently and inaccurately? I'll talk about it with Dr. Michael Newton Keas, a senior fellow at the Discovery Institute and author of the book, "Unbelievable." Plus: First Liberty Institute's Mike Berry explains why the Supreme Court's rejection of the Coach Kennedy prayer case may not be dead yet. 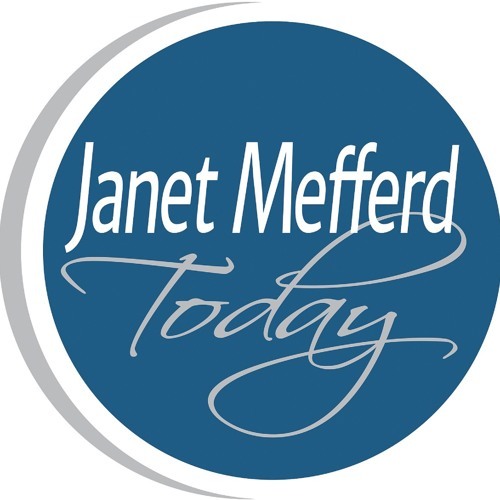 That and more on Tuesday's JANET MEFFERD TODAY.